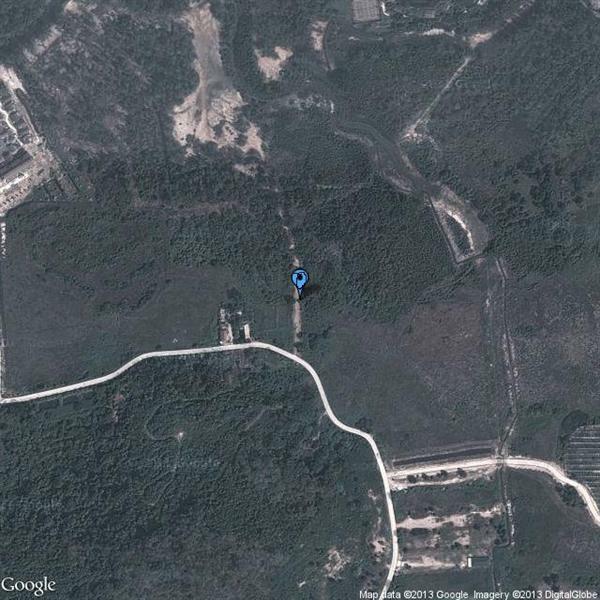 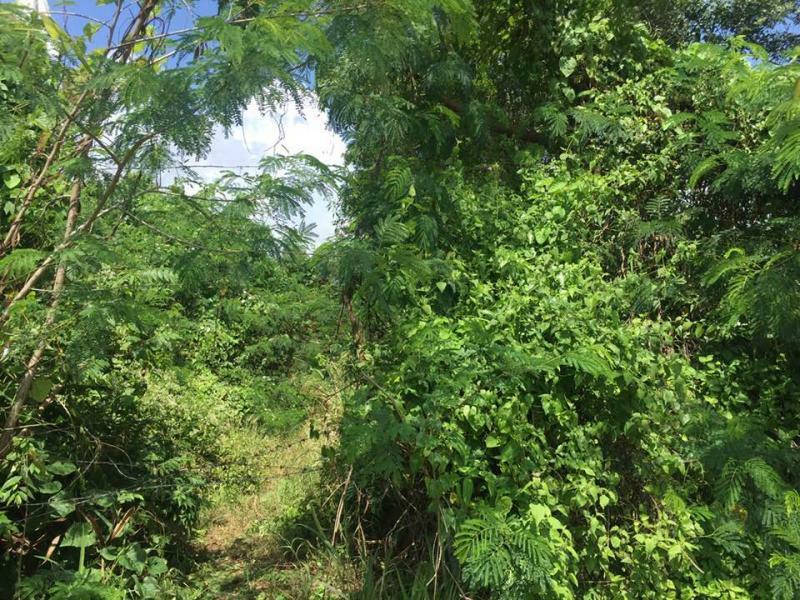 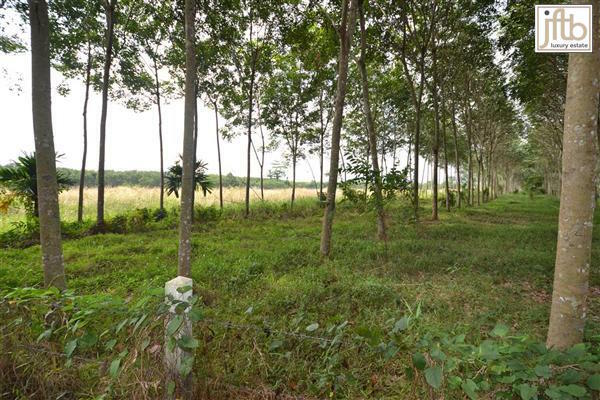 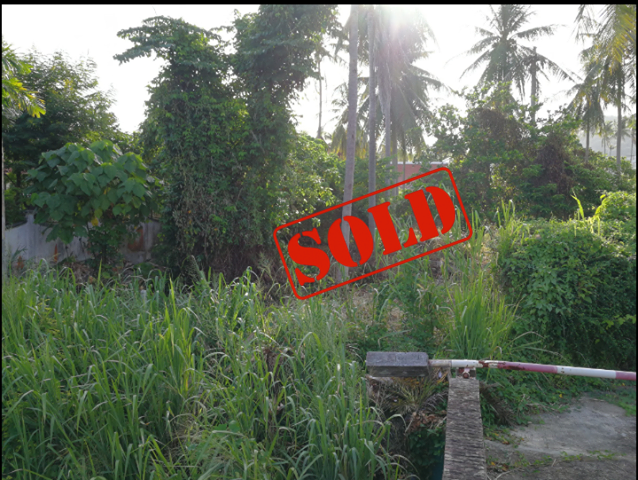 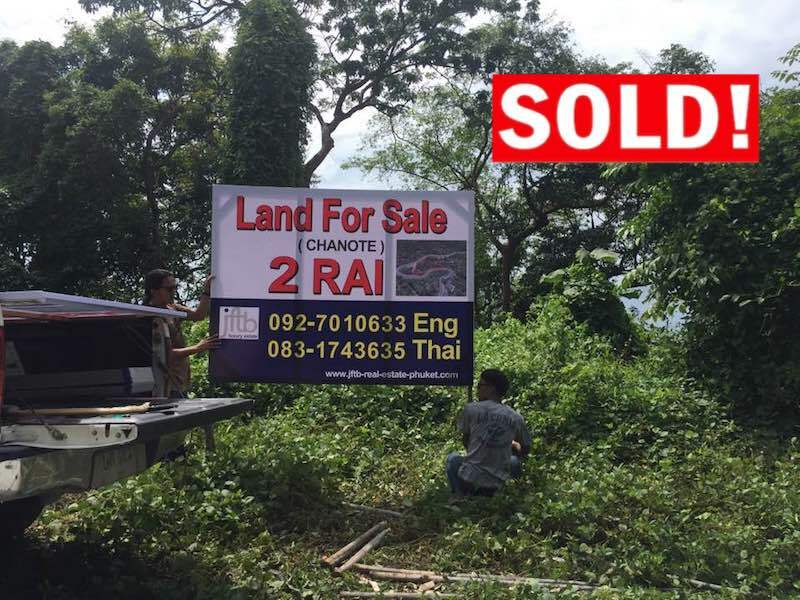 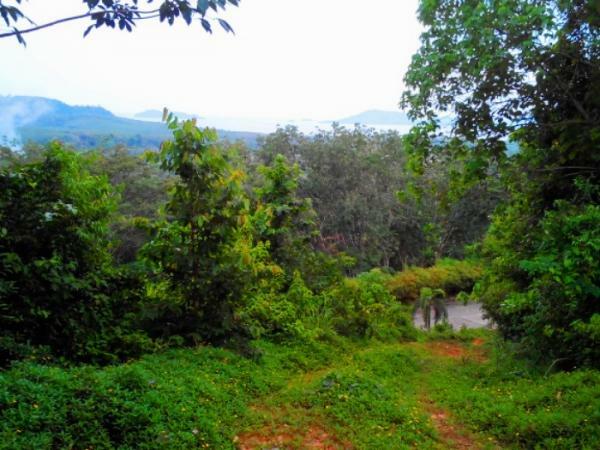 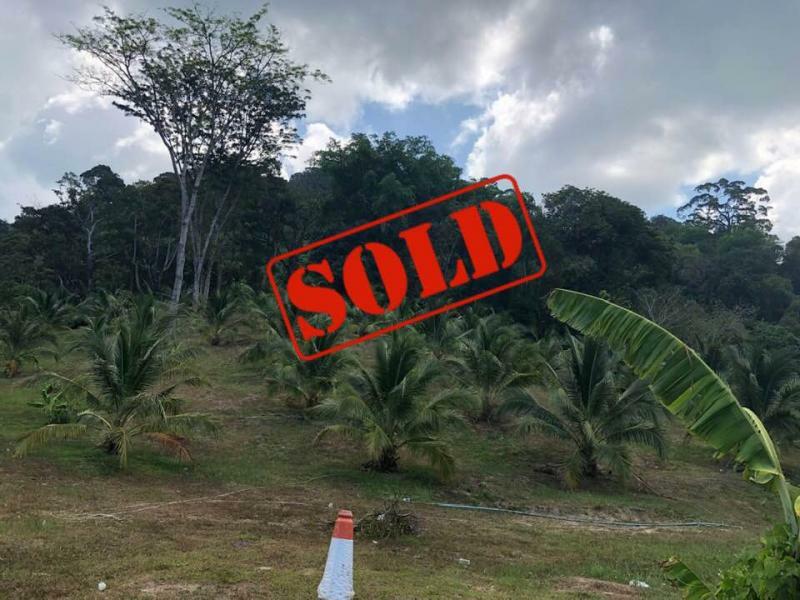 Plot of 2 Rai (3200 m2) in Yamu Hills for only 9,8 M THB with Chanote title , Market price is around 7 M THB for 1 Rai in this area. The main roads from Yamu Hills to these location are Highways 4027 and 402, both of which are fairly straight roads that are easy to drive & now four lanes wide (six at some places) from Yamu hills to Phuket Town or the airport. 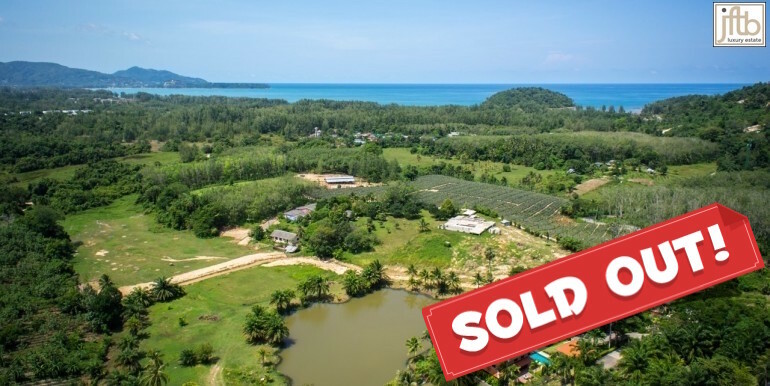 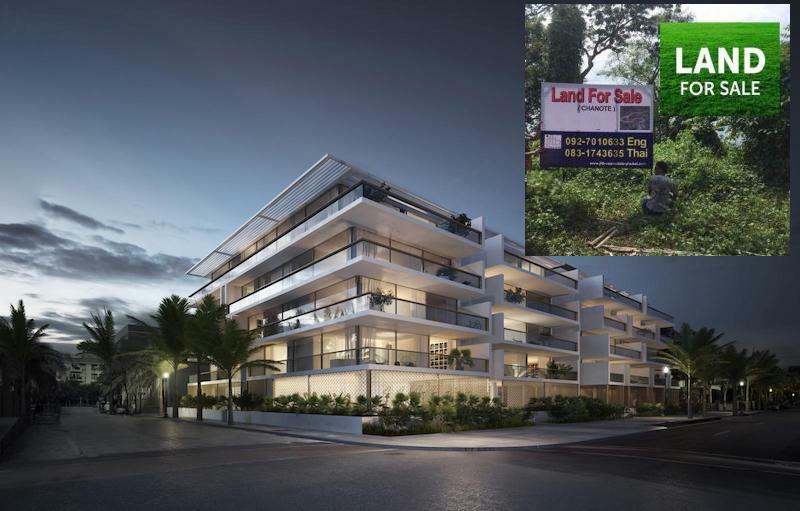 Looking for invest in Properties or Lands in Thailand, Contact our Estate agency.